Farmers are advised to contact Teagasc or the private consultant now if they are interested in joining the Departments of Agriculture’s new discussion group scheme. The Department recently launched the new Knowledge Transfer Groups Programme, which aims to promote discussion group membership among farmers and with particular emphasis on new entrants. Initially the programme will be targeted towards beef, dairy, and equine farmers. The Programme is expected to be open to sheep, tillage and poultry farmers later in 2015. It offers a financial incentive to farmers to participate in a structured discussion group for a three-year period. 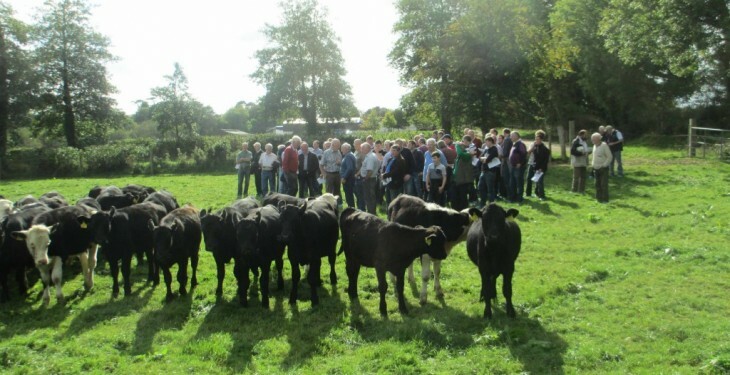 According to Teagasc participants will be expected to attend five group meetings per year with meetings focussed on profitability, grassland management and sustainability, breeding, animal health and farm safety. In addition, each farmer will have the opportunity to develop a Farm Improvement Plan (FIP) with their adviser. In return for participation, each participant will receive €750 per year (€2,250 for three years’ membership) with the DAFM also making a contribution to the cost of the facilitator’s involvement of €500 per year. Teagasc and private consultants are currently finalising details of groups, including group members, who wish to participate in this new Knowledge Transfer Groups Programme. An indication of the number of discussion groups in each county has to be returned to the DAFM by the extended deadline of September 11. 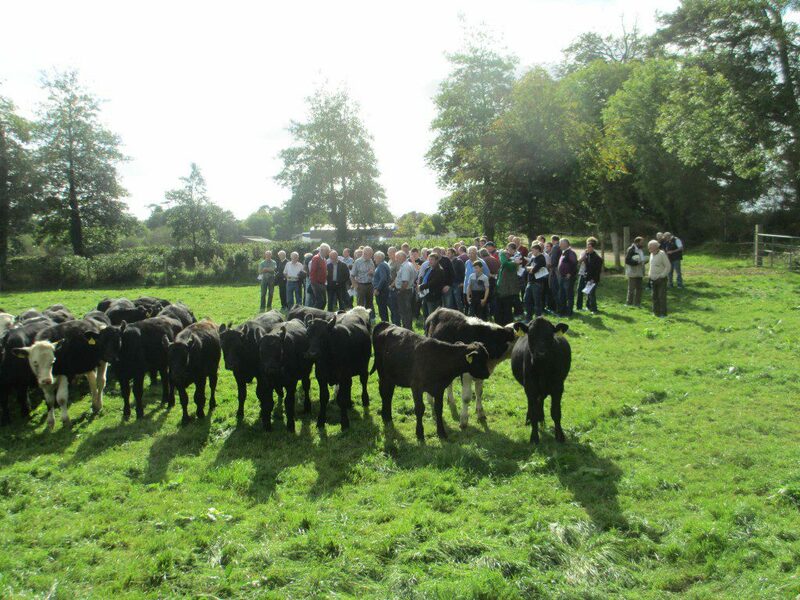 Farmers who are not currently a member of a discussion group, and are interested in finding out more about joining a discussion group, you should contact their Teagasc office or consultant now.